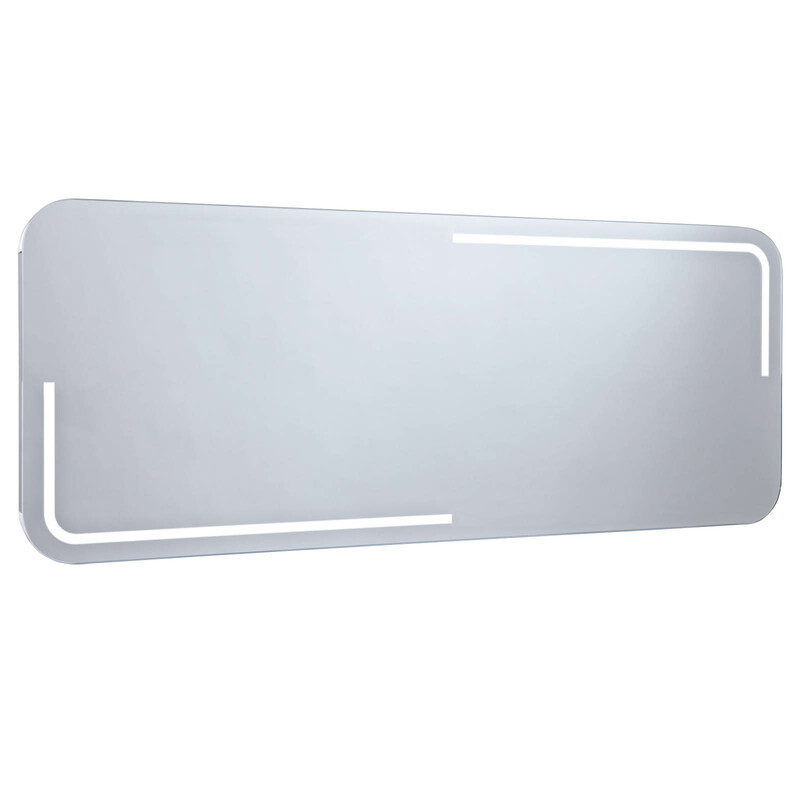 Here’s a modern mirror with an amazing design that you are sure to love. 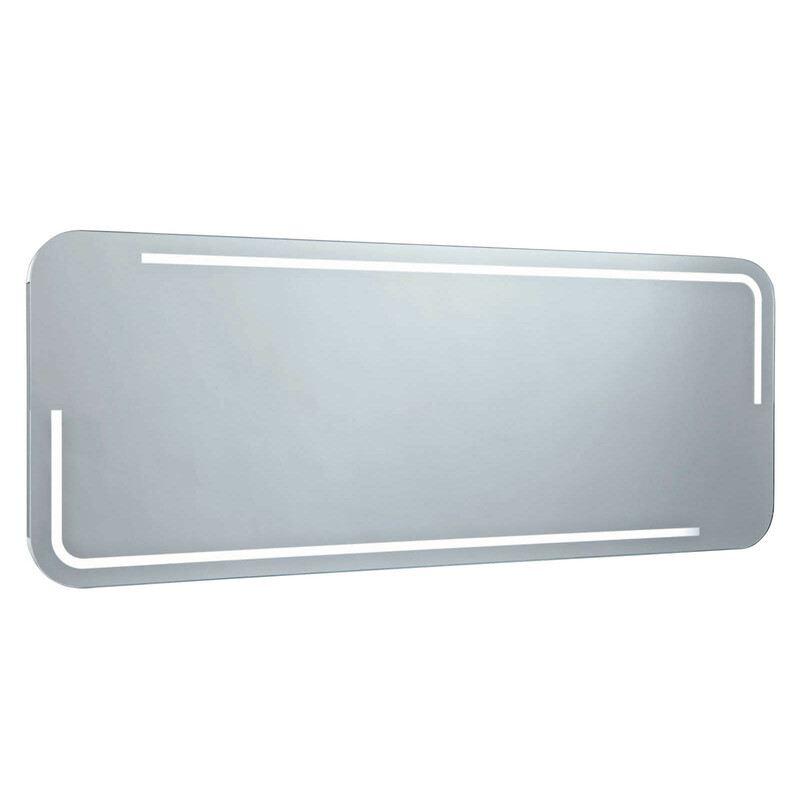 The large Phoenix Enzo LED Bathroom Mirror is wide with stylish LED lighting near the upper and lower corners. It also comes with heated demisting and a motion sensor so that the lights turn on whenever you enter the bathroom. The lights are A+ energy efficient and IP44 rated. 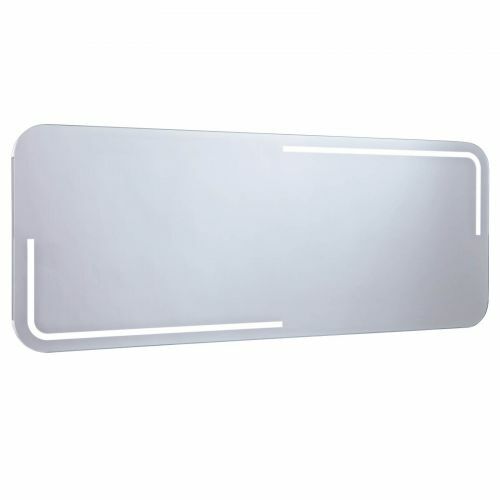 This mirror comes in two sizes: 1200mmX550mm and 1400mmX550mm. 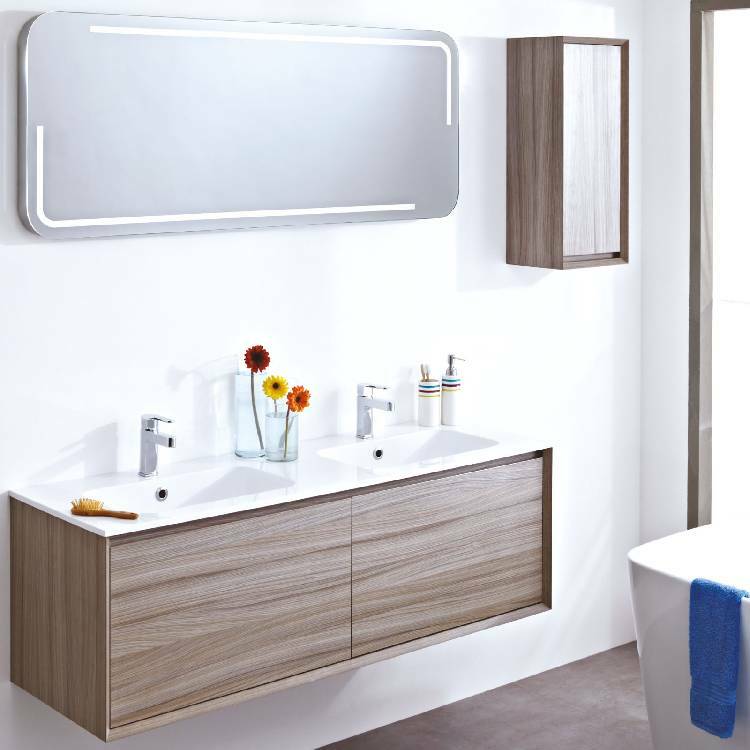 Both can be installed either vertically or horizontally, allowing you to have a tall or wide mirror as you see fit. A shaver socket has also been included for even more functionality. For safety purposes, this should be installed by a qualified electrician. For those who want a mirror with a truly unique design the large Enzo LED Bathroom Mirror is exactly what you’re looking for. 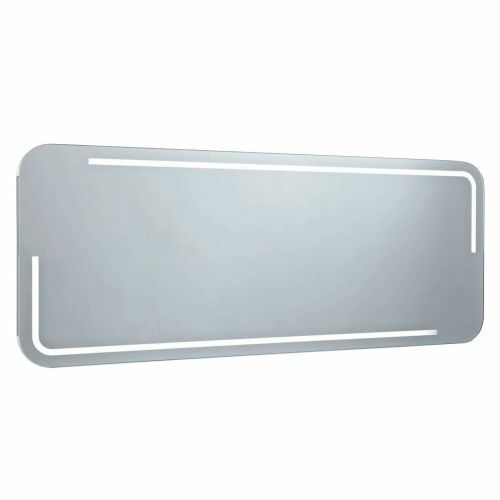 Not only that, but the LEDs and extra sockets made this a very useful mirror you’re sure to love.